As fire devastates the Cathedral of Notre Dame in Paris, the building is as much a symbol of the recent history of the Catholic Church in Europe as it once was a symbol of the Church’s power and cultural supremacy. The church had been in disrepair for decades. Calls for its restoration went mostly ignored until too late. Now that it is in ashes, people weep for its loss. 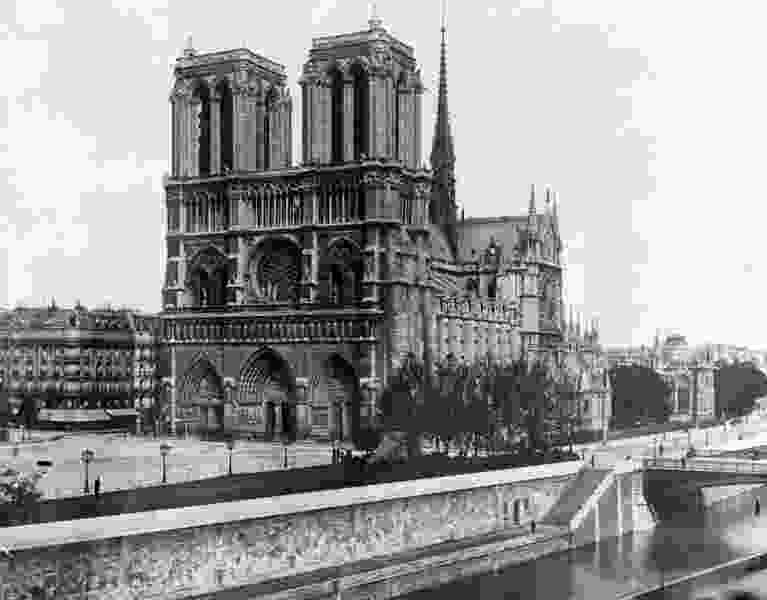 In recent decades, Notre Dame was more a tourist destination than a place of pilgrimage or a seat of Catholic potency. More people could tell you the story of its fictitious bell-ringing hunchback than of any one of its bishops. Inside, more selfies took place than prayers, and there were more art connoisseurs among its enthusiasts than worshippers.